The Vantec IceberQ Hard Drive Cooler keeps your hard drive cool near ambient temperatures by dissipating and protecting the hard drive from heat. 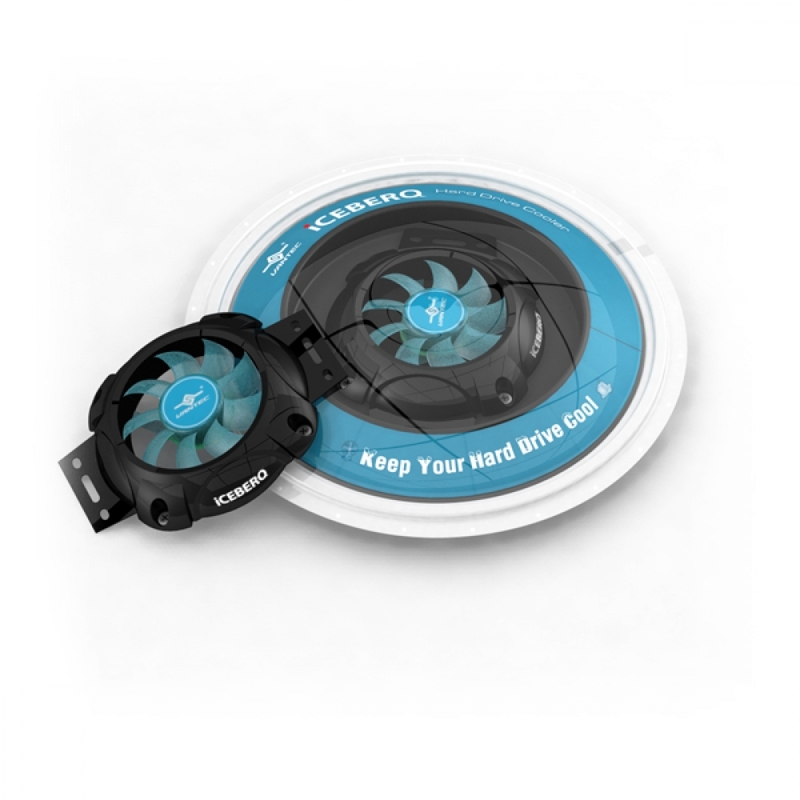 Easily installable on any 3.5" SATA/IDE hard drive, the hard drive cooler ensures a longer lifespan with a less likely chance suffering a mechanical failure. Keeping your drive well below its specified temperature range is the easiest way to make sure your hard drive will perform at optimal specifications. 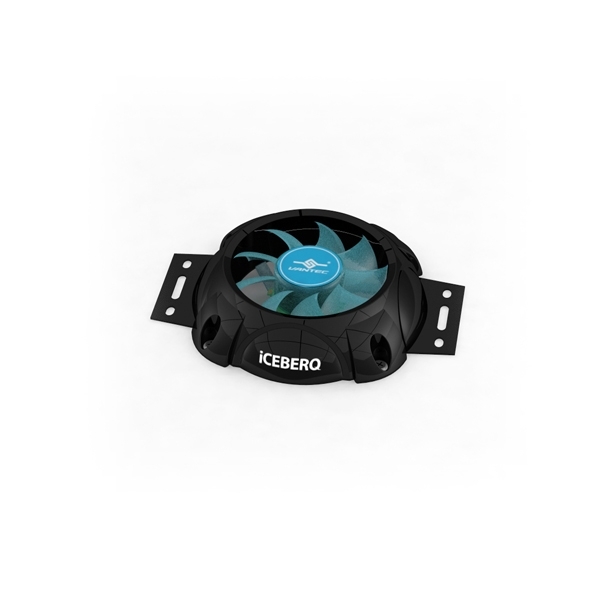 The ultra quiet, blue LED cooling fan provides plenty of airflow while keeping the noise to a bare minimum. 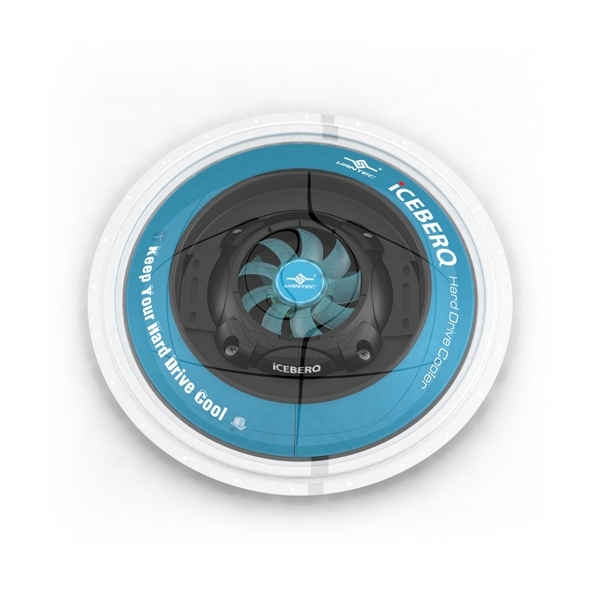 Cooling and ensure reliability of important data on a hard drive has never been easier with the Vantec IceberQ Hard Drive Cooler, the perfect cooling device for any 3.5" hard drive.